We are continuing to see the impact on the local community of recent changes to the Welfare Benefits system. The introduction of Universal Credit and the migration of Disability Living Allowance to Personal Independence Payments have meant cuts to many people’s weekly incomes. 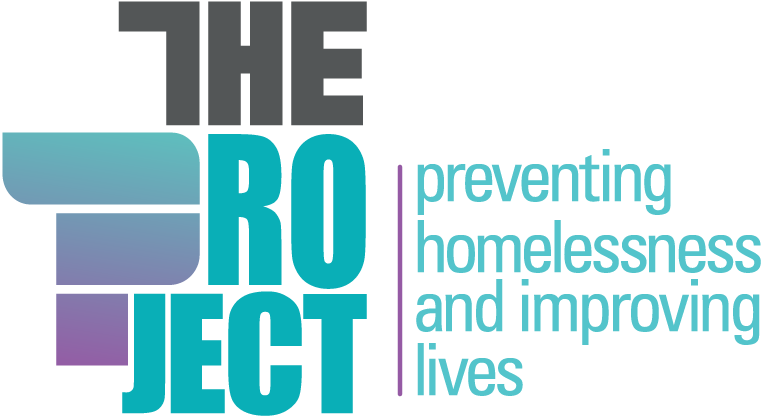 More and more people are coming to The Project having received sanctions, financial penalties that can be crippling to those already struggling with money, which can ultimately lead to hardship, evictions and homelessness. At The Project we understand the terrible effects benefit cuts, stops and sanctions can have on people’s lives and its impact on the ability of those who rely on the benefits they receive to sustain their tenancies and budget financially for themselves or their family. 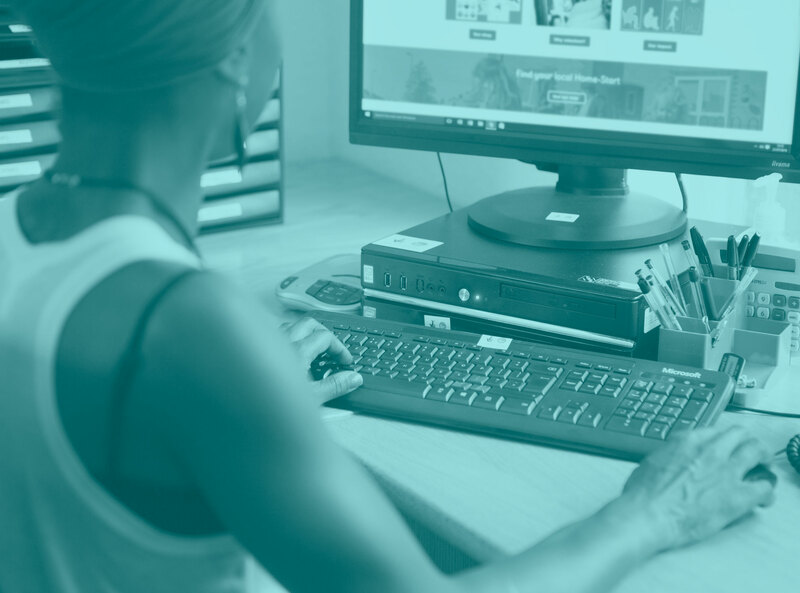 As with all of the services we offer, the Welfare Benefits Advice we provide will always be completely free and you can trust that it will be of the highest standard. We are a quality assured charity, which has been working with the local community and helping vulnerable people for over 25 years. Our dedicated and fully qualified Benefits Advisor provides confidential and non-judgemental advice and support to clients needing help with welfare benefits. From those having difficulty understanding changes to the benefit system, to those who have found their benefits stopped or reduced, to those who are struggling to cope as a result of sanctions. Nicky has over 25 years’ experience dealing with Welfare Benefits and can assists service users in a number of ways, from completing benefit checks, making Better off Calculations to conducting Income Maximisations. Nicky also helps service users making applications for welfare benefits, supporting clients through the process from the completion of the claim pack, challenging adverse decisions, preparing submissions for appeals and attending hearings as a representative at HMCTS tribunals.